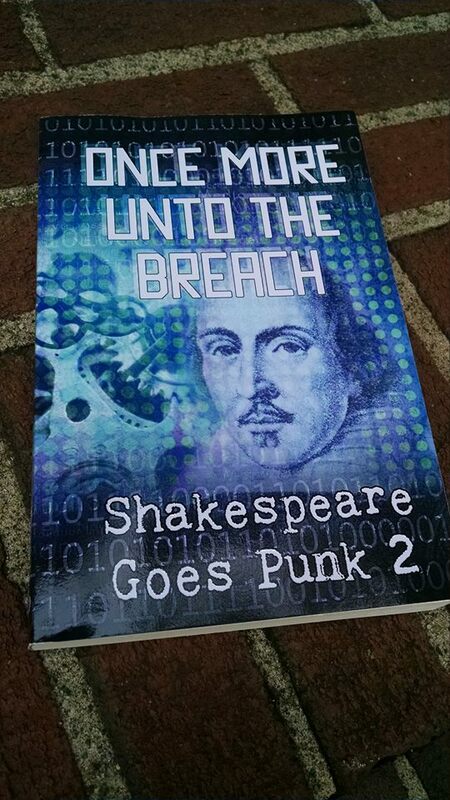 We received the proof for the upcoming anthology Once More Unto The Breach: Shakespeare Goes Punk 2 today. 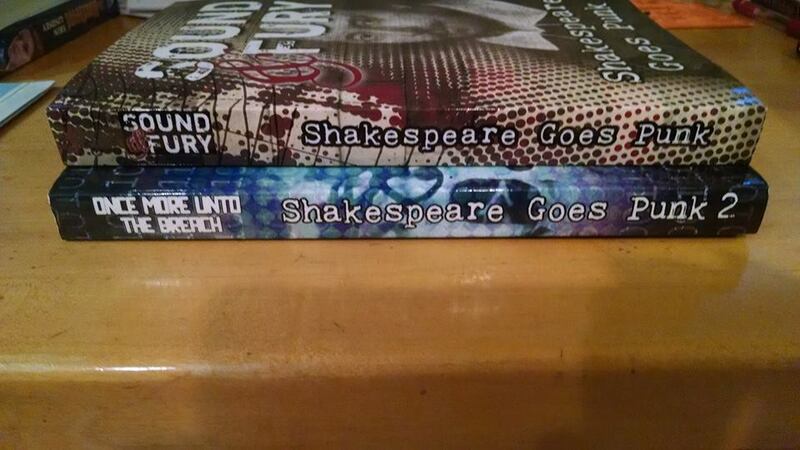 The managing editor of the project, Carol Gyzander, was nice enough to share pictures of the new book along its older brother. I hope you all enjoy! 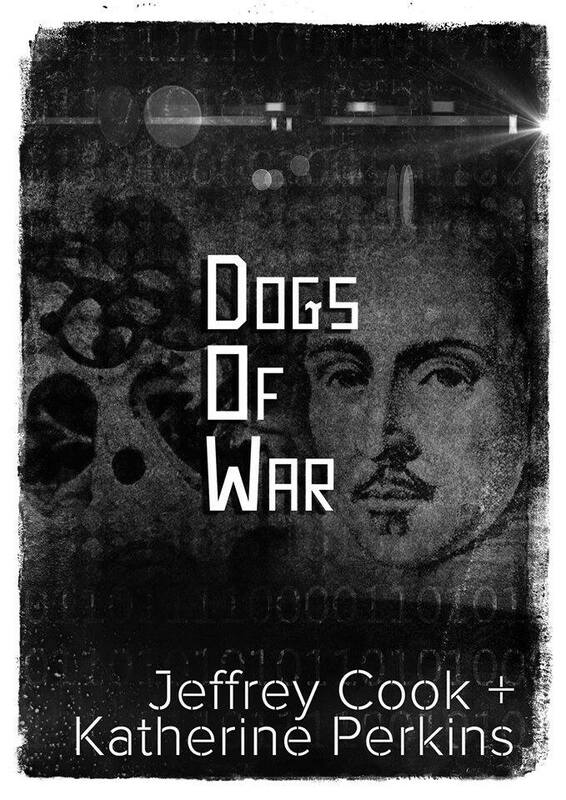 As a bonus, we have a reveal of inside of our new anthology! Take a gander and be in awe. Look for another post with some more pictures of this proof. 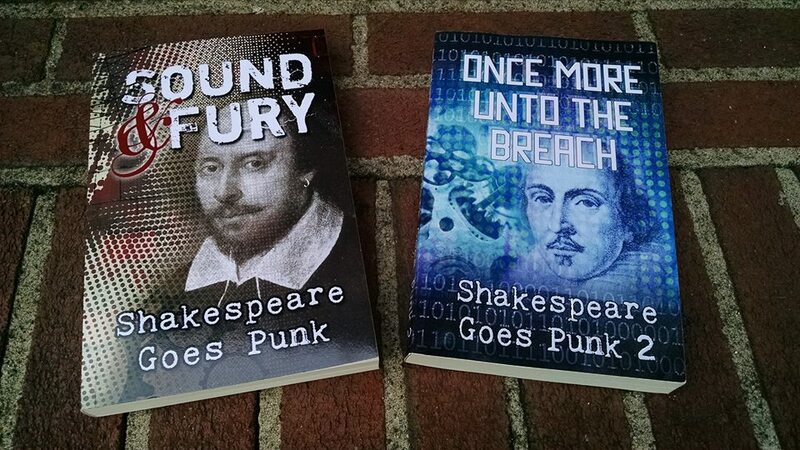 Remember that Once More Unto the Breach: Shakespeare Goes Punk 2 launches on December 1st!